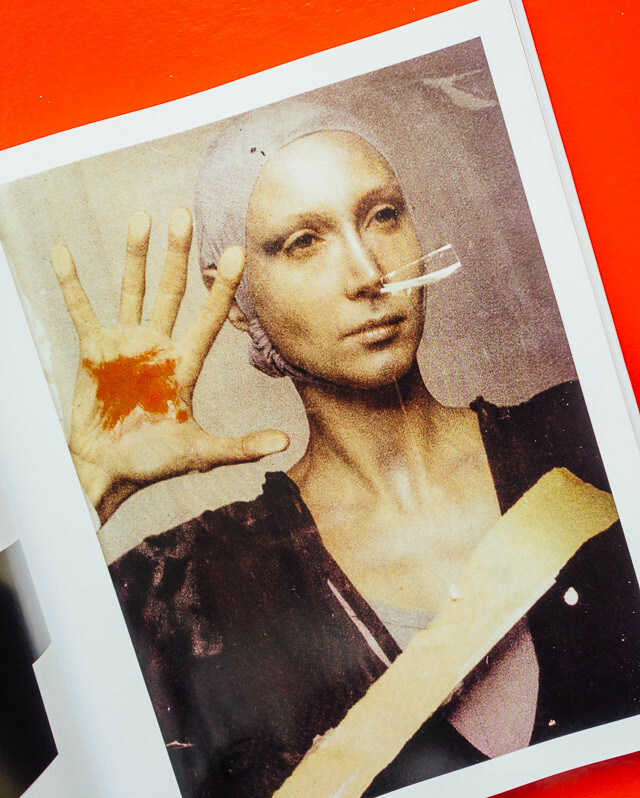 fashion photography: the story in 180 pictures is a very striking book by eugénie shinkle who is a lecturer in photographic theory and criticism. 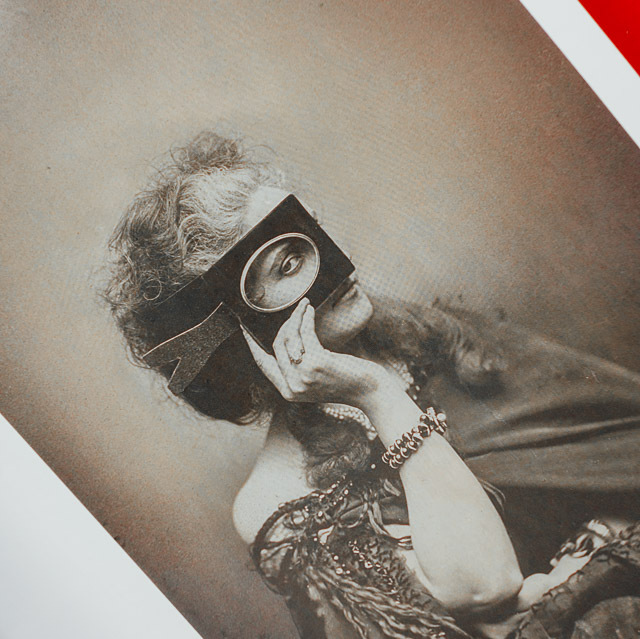 after the intro, the book delves right into things and shares (fashion) photography beginning in the 1860’s. the book is separated into decades, from the 1860’s to 1920’s, then in decades right up until the 2010’s. a variety of photographic styles is covered throughout, and i’m happy to see there are quite a few women photographers in here. a lot of art/photographic history books tend to leave out women, which is totally remiss as women are an important part of art/photography/general history and they more than deserve to be discussed and applauded. 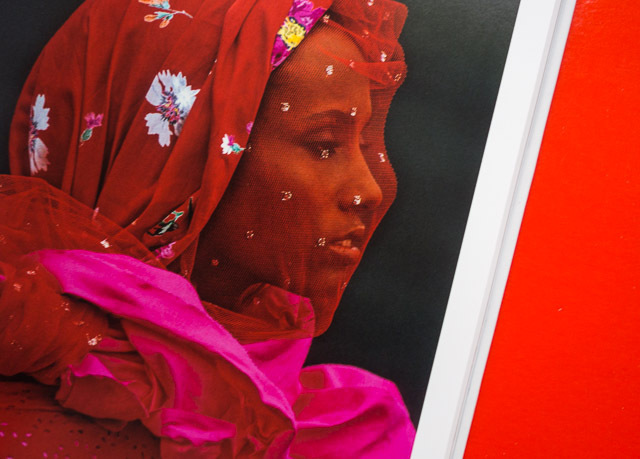 the book is a very generous size, well designed with large images throughout. there’s a couple of double page spreads but it’s largely full single pages. each photographer has a short introduction and each image is captioned. most of the photographers have a couple of pages for images, but a few have 3 or 4. overall it feels well balanced in terms of layout and imagery. 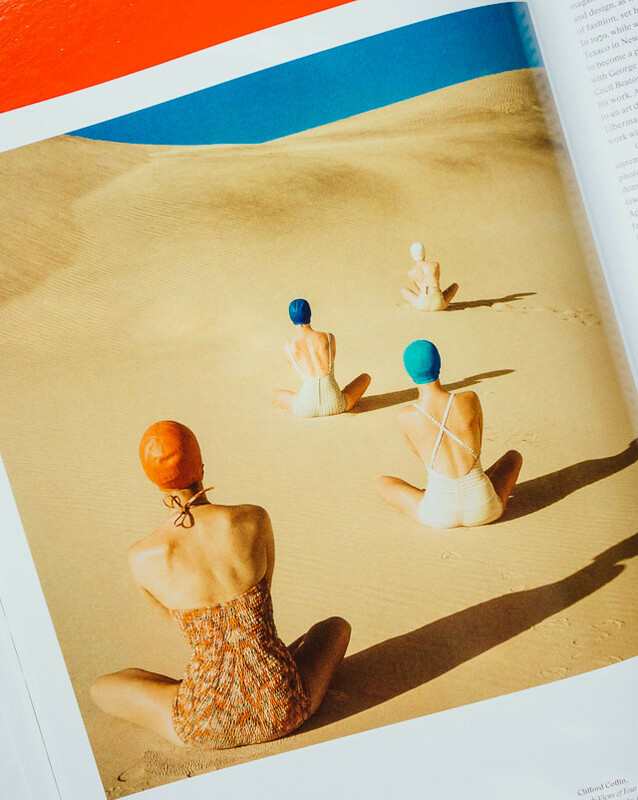 some of the photographers in this book include: richard avedon, horst p. horst, guy bourdin, viviane sassen, corinne day, lee miller and more. 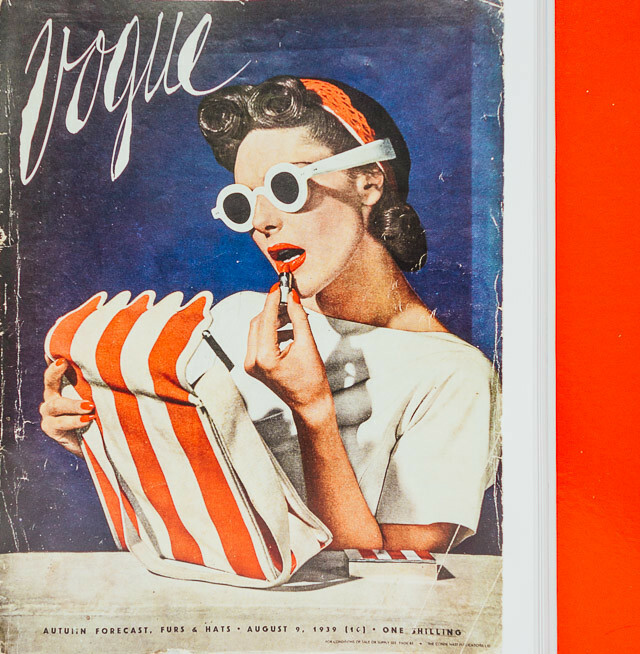 the thing i love about books like this is that even if you think you know a lot of the people included, there will always be a few new to you, and you can use the book as a way to discover some fantastic fashion photographers. 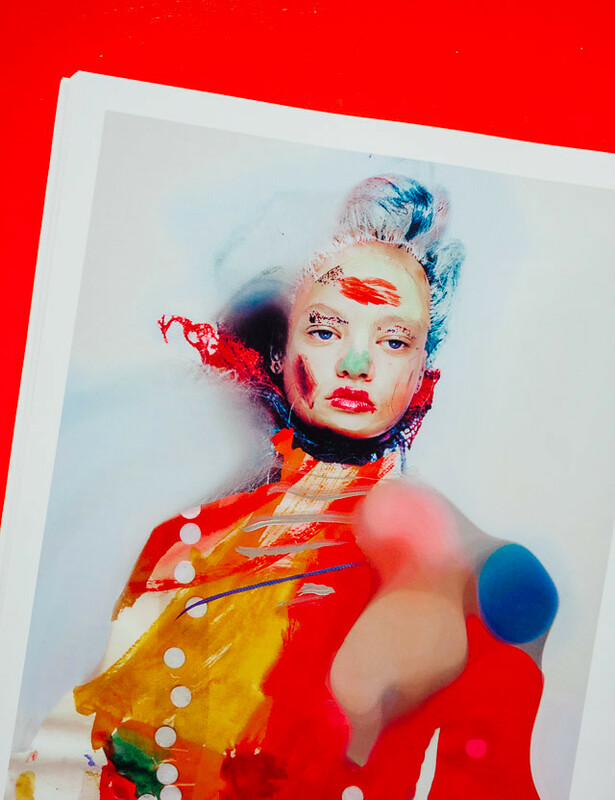 fashion photography is often dismissed as shallow and meaningless, but it’s far from. when you really delve into things, do some research for yourself you can always find something to inspire you, influence you ..even provoke you if you wish. so much thought, vision and history is instilled in fashion photography if you take the time to look beyond the surface. 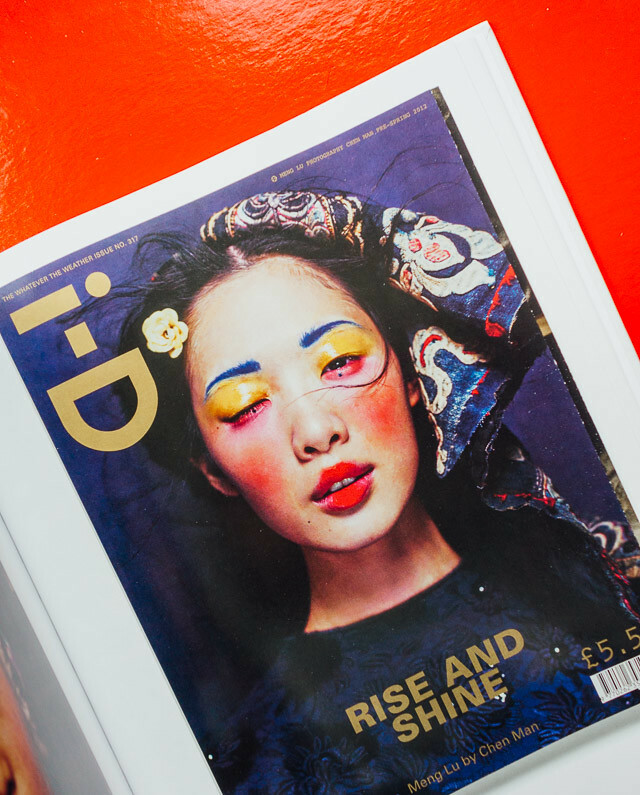 it can be documenting fashion over the ages, it can cover fashion in different regions of the world -why different cultures dress the way they do and the history behind the textiles they make. how and why certain styles, patterns and colours were in style at points in history ..just so much. other than in the introduction, the book doesn’t cover any of this, but it’s really worth diving into the history of fashion together with photography if you’re interested. this book definitely deserves a place in my judging a book by its cover list! 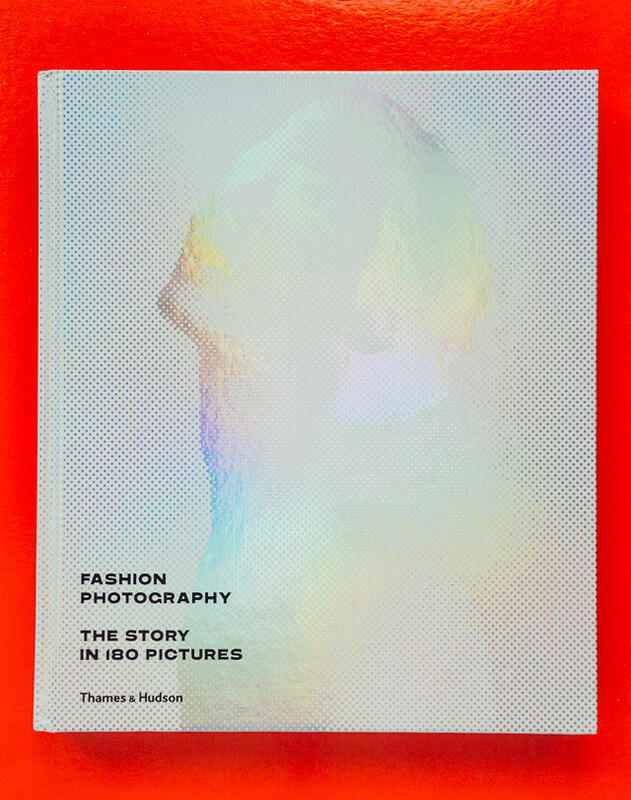 it’s holographic iridescence is very eye-catching and naturally very suited to the subject matter of the book. it’s one you need to see in real life though, as a photo just does not do it justice. 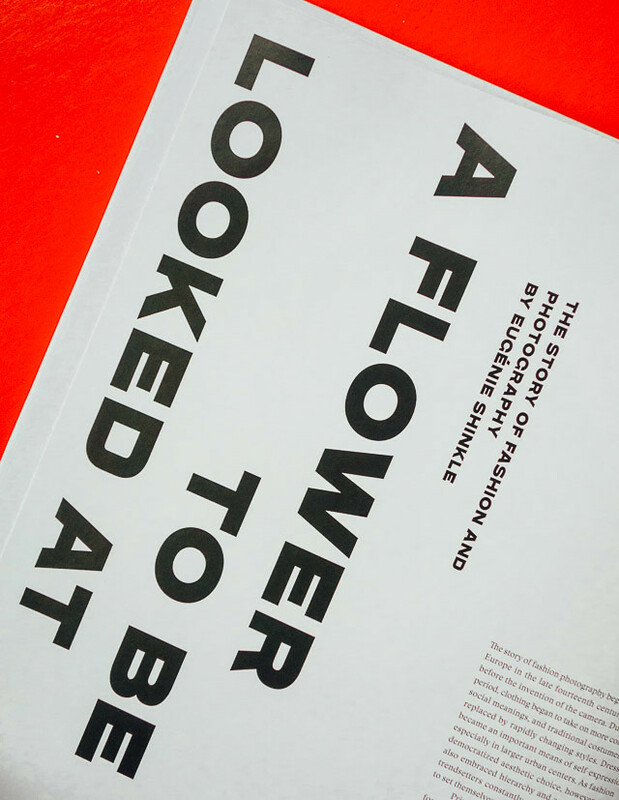 if you’re looking for a book focussing on the fashion in fashion photography, fashion photography: the story in 180 pictures might not be quite what you’re looking for. 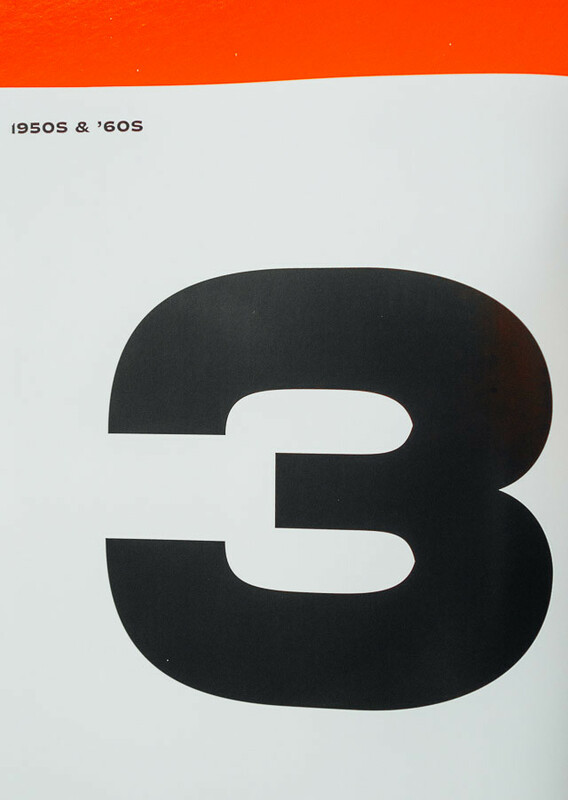 obviously there is a lot of fashion imagery in the book, but it’s more about fashion photography/photographers, and showcasing their work throughout the decades. it feels like a very luxury thing, something that would look great on your coffee table to be picked up and flicked through. also, i think it serves as a great starting point to discover more photographers throughout the ages too. book provided by thames & hudson for the purpose of this review. all opinions and photography (of the book, not of the imagery within) as always, my own.